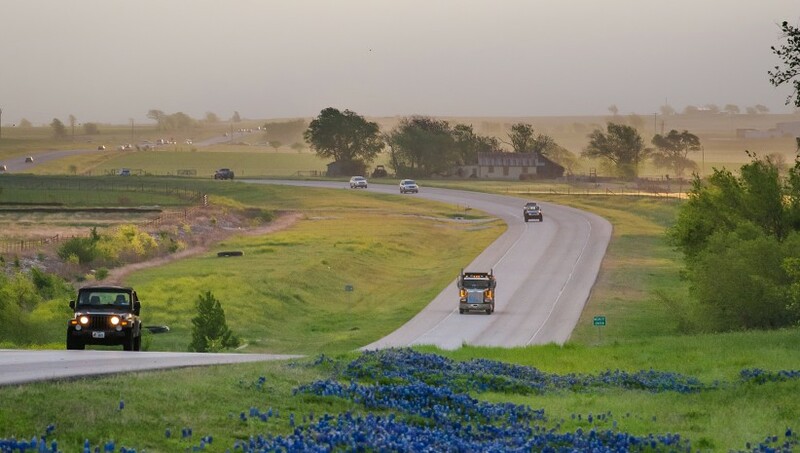 Our county is blessed with natural beauty, small-town community living, easy access through our transportation system and an abundance of available services. But health and well-being play a major part in our citizens actual “quality of life.” Williamson County is consistently ranked by the University of Wisconsin’s Population Health Institute and the Robert Wood Johnson Foundation at or near the top among all Texas counties in the health outcomes category (how healthy people are and how long they live) and health factors (how healthy they can be) with regards to key factors that affect health such as smoking, obesity, binge drinking, access to primary care providers, rates of high school graduation, rates of violent crime, air pollution levels, access to healthy foods, unemployment rates and number of children living in poverty. 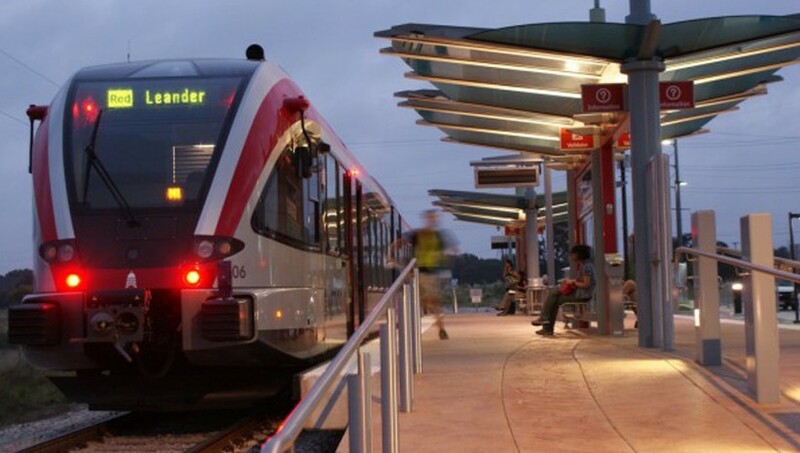 Recreational amenities are plentiful in Williamson County. Popular outings include fishing, camping, water sports and wading on Lake Georgetown and Lake Granger and numerous creeks and rivers. Five county parks and an abundance of city parks include more than 15 miles of hiking, biking and running trails, sports fields, disc golf, playgrounds and a splash park. There is hunting on lands near Lake Granger, and countless landmarks and historical sites. Nearly 1400 acres of county park and preserve properties are in various stages of development, ready to provide more natural experiences for our residents. When people think of Williamson County, they think sports. 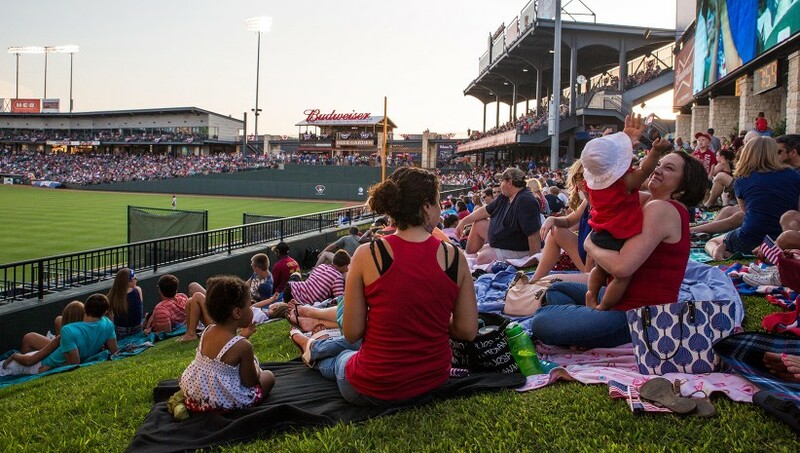 Williamson County is the home of the Round Rock Express (AAA Minor League baseball affiliate of the Texas Rangers) playing at the Dell Diamond. 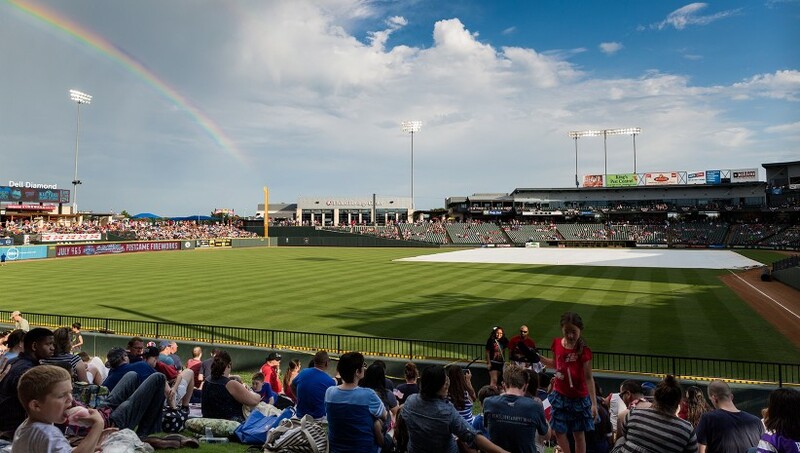 Playing at the HEB Center at Cedar Park are the Texas Stars (AHL hockey affiliate of the Dallas Stars) and Austin Spurs (NBA Development League affiliate for the San Antonio Spurs). We also are home to many community athletic leagues including softball, tennis, kickball, baseball, basketball and aquatics. 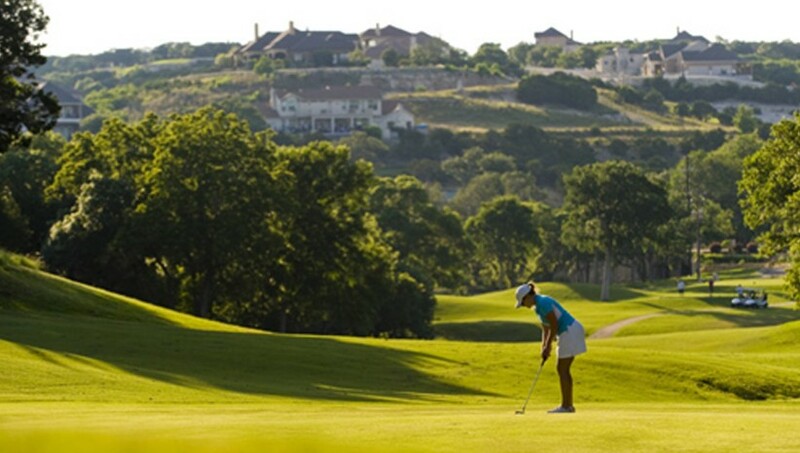 Golfers will love the many challenging courses throughout the county. In addition, the county hosts recreational and fitness centers, numerous running events, and cycling activities. 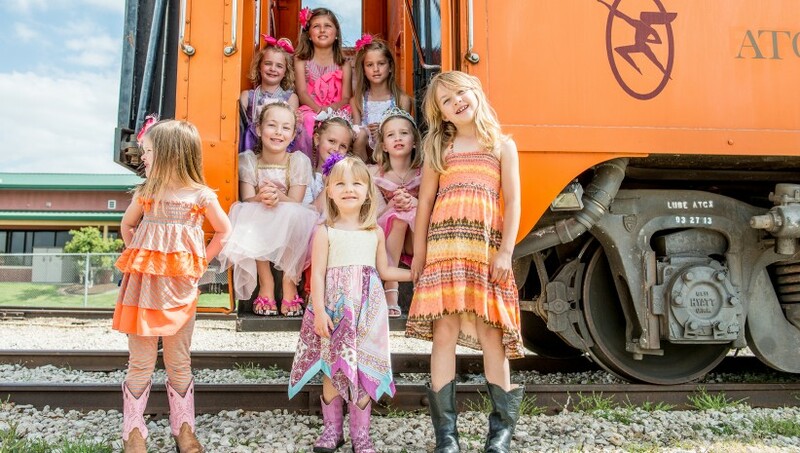 Family fun is available on the Hill Country Flyer steam train in Cedar Park, the Cedar Rock Railroad miniature train in the Southwest Regional Park, and at Inner Space Caverns in Georgetown. 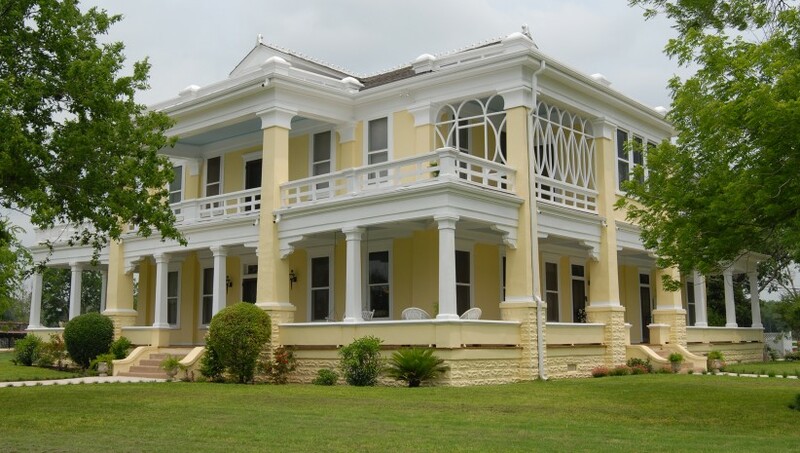 Museums include the Dan Moody Museum in Taylor, the Palm House Museum in Round Rock, the Williamson Museum in Georgetown, and The Williamson Museum on the Chisholm Trail in Round Rock. 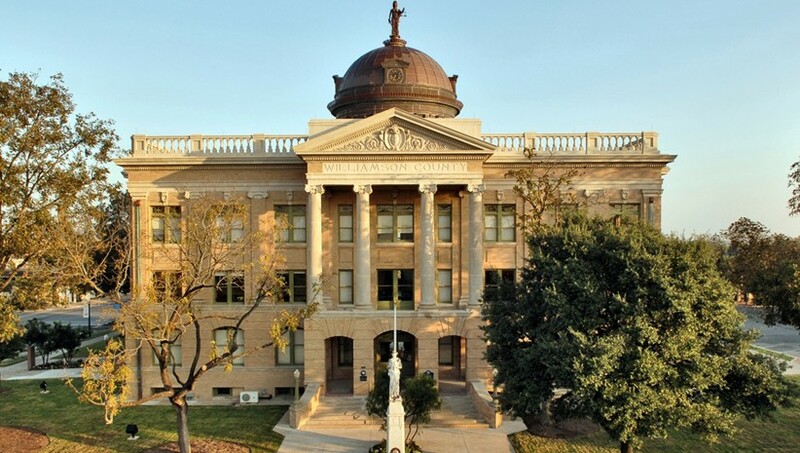 You can also tour the Williamson County Historic Courthouse in Georgetown offered by the Williamson Museum. Our county and communities host dozens of annual events and traditions. These include but are certainly not limited to: Williamson County Sheriff Posse Rodeo, Chisholm Trail Days, Georgetown Poppy Festival, Round Rock Daffodil Days, Cedar Park’s 4th of July Celebration at Milburn Park, Hutto Old Tyme Days, Taylor International Barbecue Cook-off, Round Rock’s Old Settler’s Park July 4th Celebration, Leander’s Liberty Fest. 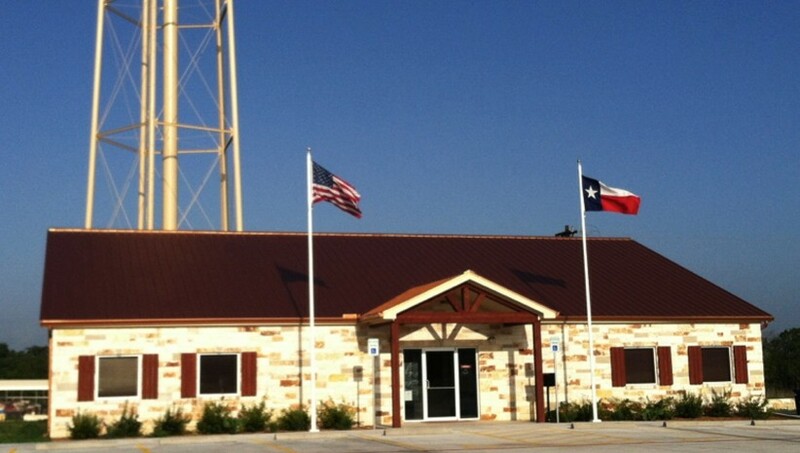 In addition, the newly completed Williamson County Expo Center in Taylor hosts a wide variety of community events from rodeos to dog shows! For more information on life in Williamson County visit wclife.org.